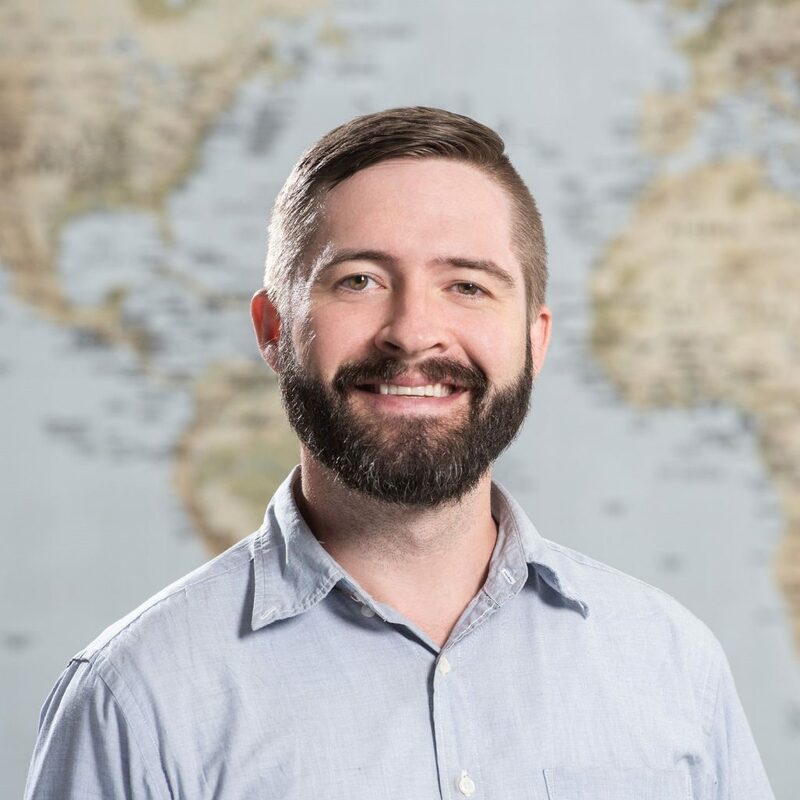 Andrew Secor is a Global Health Implementation Science PhD student in the Department of Global Health at the University of Washington. Since receiving his Master of Public Health in Global Health from the University of Washington, he has managed health system strengthening and community health worker evaluations in West and Southern Africa. Most recently, he worked as the Monitoring and Evaluation Advisor with JSI on an Ebola survivor program in Liberia. His research interests include health information systems, integrating community health strategies into formal health systems, and addressing mental health issues among vulnerable populations.